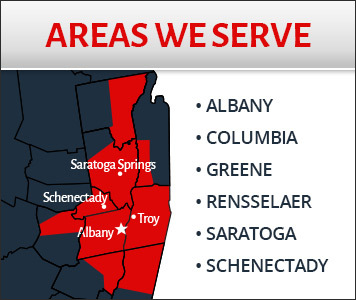 When you need commercial heating service for your Capital Region business or organization, you can count on the experts at Family Danz. That’s because we’ve been providing HVAC services for more than 30 years. We’ve helped many businesses like yours keep your employees and clients warm, and we’d like to do the same for you. 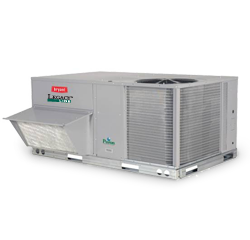 Our commercial heating service team is among the best in the area, because our highly trained technicians know how to diagnose and troubleshoot any repair or replacement a commercial heating system might need. We’ll help you choose the best, most efficient heating system for your Capital Region business or organization, and for your budget. Downtime can be costly – that’s why Family Danz works diligently to ensure that your commercial heating service is completed to your complete satisfaction. That way, you can get back to business without missing a beat.